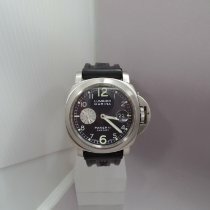 Full set Dutch supplied Panerai PAM 086 in beautiful condition. 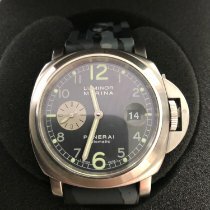 Watch was completely serviced by Panerai in 2017. Comes with rubber strap as well.